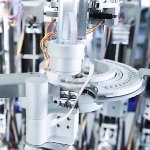 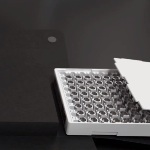 This video displays the functioning of the DSC 204 F1 Phoenix® from NETZSCH. 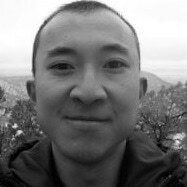 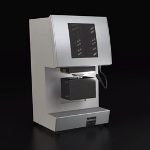 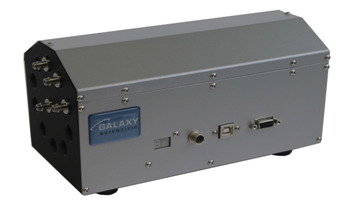 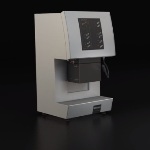 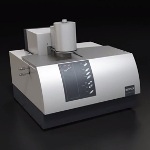 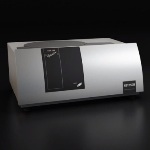 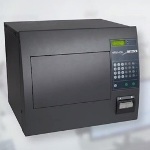 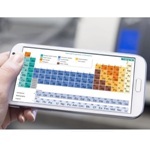 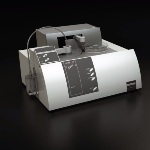 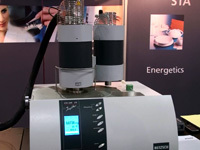 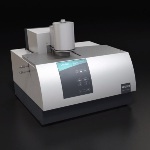 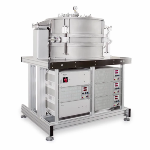 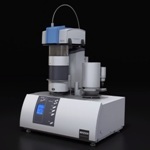 This differential scanning calorimeter (DSC) integrates all essential functional modules into the system, while other extensions can be installed on site at any time. 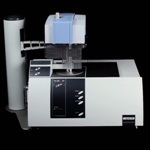 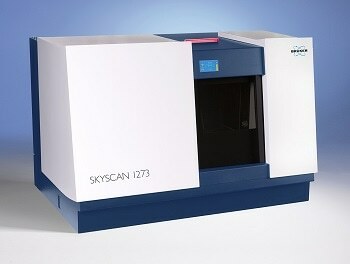 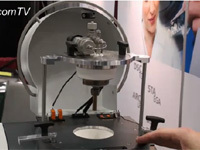 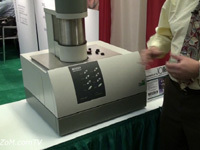 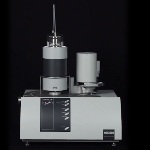 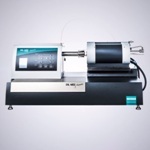 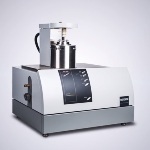 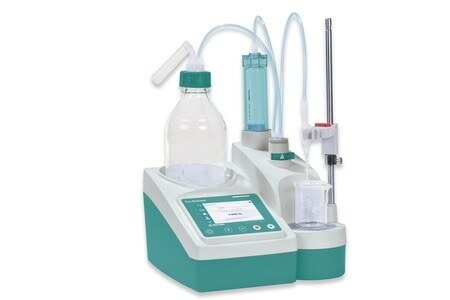 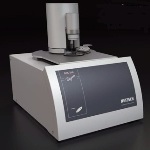 Features like automatic sample changer for handling up to 64 sample and reference crucibles, exchangeable sensors, perfect selection of crucibles, highly precise gas control, DSC measuring cell and a unique BeFlat® function make the DSC 204 F1 Phoenix® the most versatile system for quality assurance, research & development, process optimization and failure analysis. 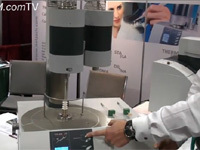 NETZSCH DSC204 F1 from NETZSCH Analyzing & Testing on Vimeo.